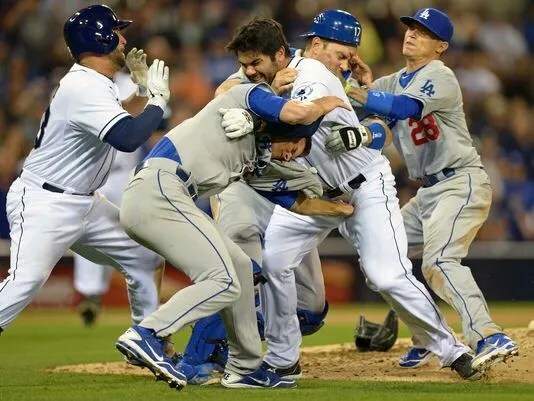 In light of the recent Dodger/Padre brawl that left one player with a broken collarbone and one suspended for eight games, I felt it necessary to look at the ramifications of other brawls to determine the fairness of the most recent confrontation. 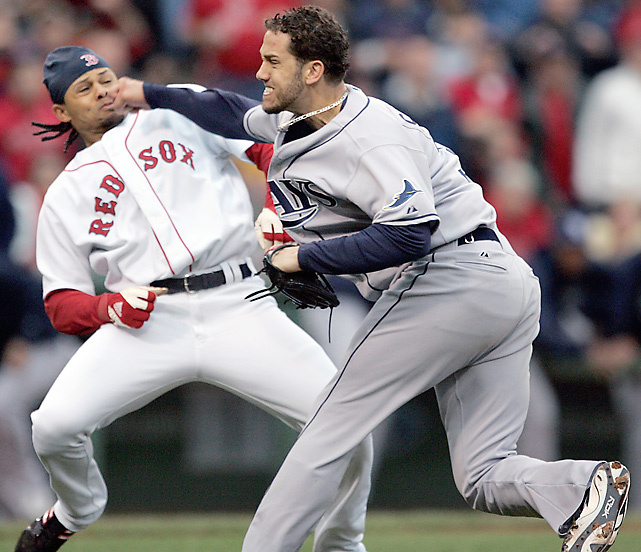 Surprisingly, there is little information on the history of bench clearing brawls in baseball. There isn’t a list of players who have charged the mound. There isn’t a ranking of the batters that have been suspended for fighting with pitchers. Instead, the focus is on ranking the best bench clearing brawls and the only suspensions people remain interested in are for performance enhancing drugs. Duck. Dodge. Dip. Dive. and Dodge. A cursory glace at recent mound fights show that Quentin has received the harshest punishment for charging the mound; 8 games. Before that, Nyjer Morgan and Coco Crisp held the record at seven games, which occurred in 2010 and 2008, respectively. It must also be noted, that this most recent brawl looked comparatively calm compared to those two, and had it not been for the broken collar bone, it would have been remembered that way. But while the Crisp/Morgan charges flirt with injury opportunities, the Greinke/Quentin fight finally revealed the damage that can result from a meaningless confrontation. When comparing Quentin’s trip to the mound to both the Morgan and Crisp fights, the suspension seems fair; its right in line with the other two, yet slightly higher due to the unfortunate broken bone. However, this has not satisfied Dodger loyalty, and Mattingly even demanded that Quentin be suspended until at least Greinke gets back. Currently, Greinke is in line to miss roughly ten starts, or a third of the season, as a result of the incident. This can prove to be disastrous for a team that some project to win the division by fewer than five games. Quality starting pitching is hard to come by, and $147 million arms are even harder to come by, making it difficult for the Dodgers to easily find replacements and putting their entire season into limbo. Should the Dodgers fail to make it to the playoffs and the gap be within a couple of games, fans will no doubt blame the season on Quentin. 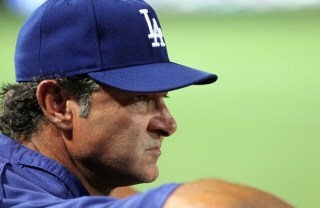 As a Dodger fan, it’s hard to disagree with Mattingly. But I would find it wildly random if players were to be suspended for seven games for charging the mound, and 60 if the pitcher is injured. Granted its easy to blame the batter for causing the fight, but it becomes harder to locate when, if and who causes the injuries occurred. Not all of these questions are easily answered and could make it hard to point the blame at one person. And the degree of injury is easily quantifiable in time missed, but these two shouldn’t always be correlated. As a result, this type of suspension opens itself up to debate. Not only to the amount of time a player should miss, but also because of the discrepancies that can present themselves in terms of skill level. 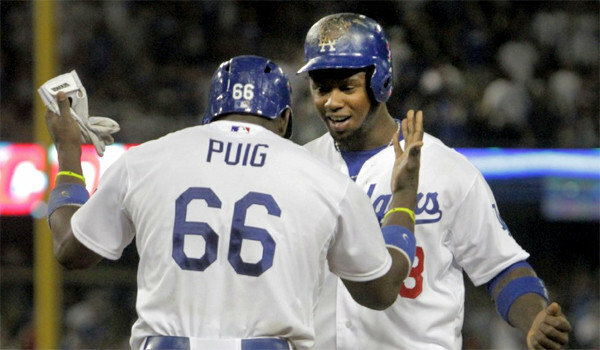 In the Dodger’s case, it’s clear that the two players are of roughly the same skill level and importance to their team. 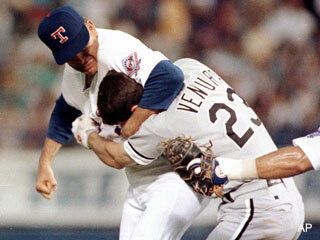 But what happens when Nolan Ryan is charged by a young Robin Ventura, who hypothetically gets hurt? 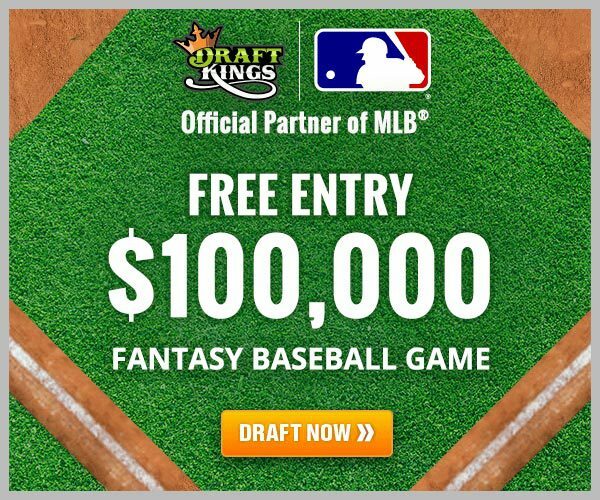 It wouldn’t be fair, and it would actually incentivize teams to send their rookies out to the mound to throw up some fisticuffs against an ace. Nolan Ryan and Robin Ventura. Instead, MLB should just seek to drastically punish batters who charge the mound to the point that it becomes nonexistent. 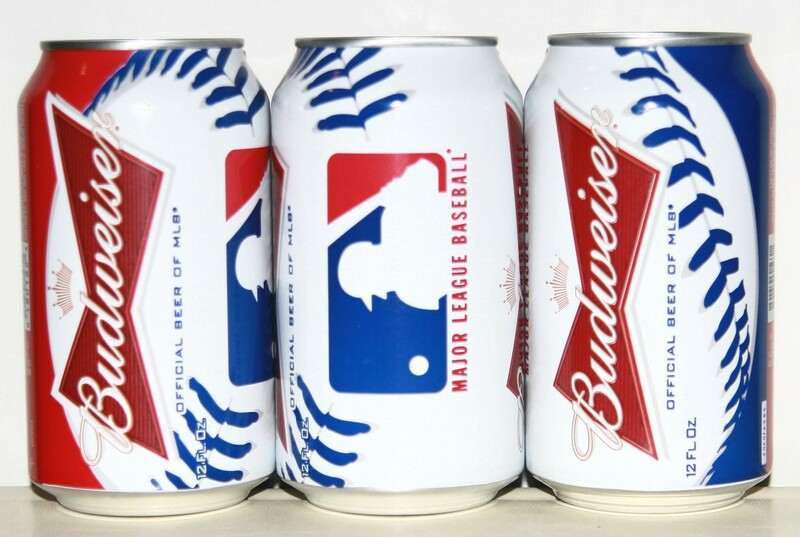 But MLB done little to discourage players from charging the mound. Since 2006, MLB has added four games to the suspensions issued to mound chargers, and nobody really knows how much the undisclosed fine has increased. Although ESPN published Quentin’s amounted at $3,000. Oh and did I mention that Brian Wilson was fined $1,000 in 2010 for wearing bright orange shoes in the World Series. 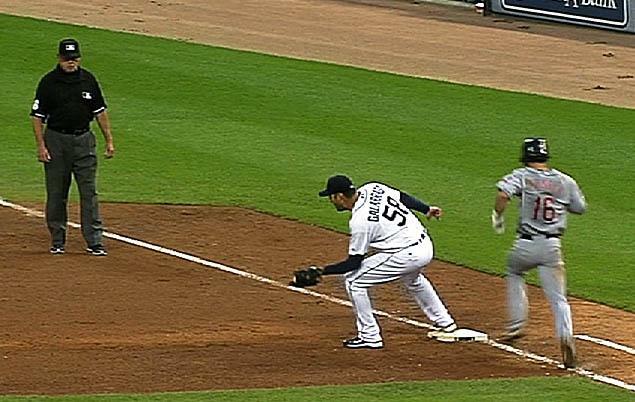 It must also be noted that there is little to gain out of allowing players to charge the mound. Sure, fans love watching the benches and bullpens clear, but there are far easier ways for MLB to sell tickets and gain youtube views. 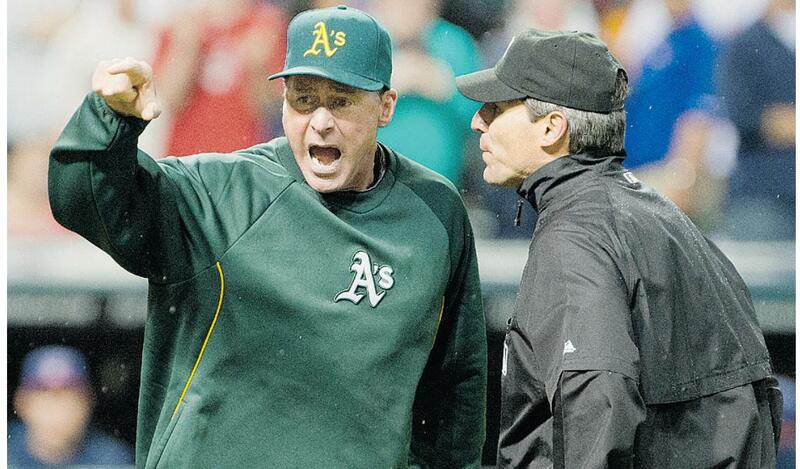 Fans get just as excited over managers getting tossed, and thats not even saying they are expecting that anyways. 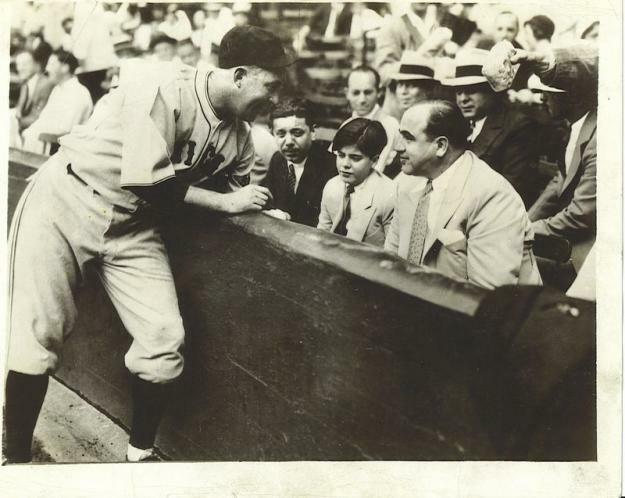 Most fans do not arrive at a baseball game expecting heavy hitting physical contact. This is especially true for contact that has no impact, other than a negative one, on the outcome of the game. Baseball is not a contact sport, which is what makes it such a mental challenge. While it’s easily mocked because of this (famously done by George Carlin), MLB should stop pretending that the game is something it isn’t. Hot and Cold Starts: Who is Legitimate? Now that we are a few weeks into the season, let’s take stock. The Rockies and Braves play each other with the best records in baseball on the line. Former aces look mortal and sluggers are slumping. Everyone is overreacting, but it is important to remember: we are only a few weeks into the season! It’s a small sample size. Still, it doesn’t take long until a sample becomes a trend. With that in mind, here are the hot and cold starts and what to actually believe. Last year, the Red Sox finished in last place and were part of the salary dump trade to the Dodgers that people saw as a team giving up. And yet, here they are a year later sitting at first place in the AL East with a team and city that is playing for something beyond the standings. The Boston offense is producing well, and Mike Napoli looks like he is happy to be out of Texas. Big Papi is back from the DL and the top of the order is healthy (Ellsbury) and getting on base (Pedroia). The offense is doing well, but the success of the Red Sox so far comes down to one thing: pitching. Last year, the Red Sox starting pitching was among the worst in the league. This year, Clay Buchholz and Jon Lester are leading the way. Neither has lost a game yet on the season, and they look like the pitchers everyone expected them to be. So, do you believe it? Well, kind of. The fried chicken fiasco and the attitude of Josh Beckett are long gone. With that departure, the young Boston pitchers lost a bad influence and look like they are taking to new manager John Farrell well. Also important is the arrival of Allen Webster with the big league club. 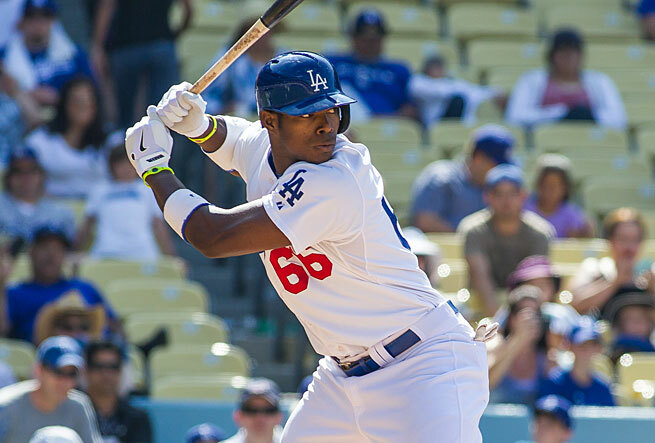 Webster was part of the trade with the Dodgers, and despite all the big names involved, is looking like he might be the diamond in the rough. The Rockies have surged out of the gates this year, surprising, given their last place finish in 2012. A healthy Tulowitzki, CarGo and Wilin Rosario lead the offense, while Jorge de la Rosa (2-1, 2.82 ERA) and Jhoulys Chacin (3-0, 1.46 ERA) anchor the staff. The Rockies are doing well despite almost no roster turnover from last year, with 21 of the 25 roster spots returning from 2012, and no major free agent signings in the offseason. The main thing to focus on with the Rockies, as with any team, is health. Tulo is an all-star caliber shortstop who’s worst enemy is health. If he is healthy, he transforms any lineup. The Rockies offense is legit. Dexter Fowler is having a coming-out party and Rosario is showing that his offensive prowess last year was no fluke. 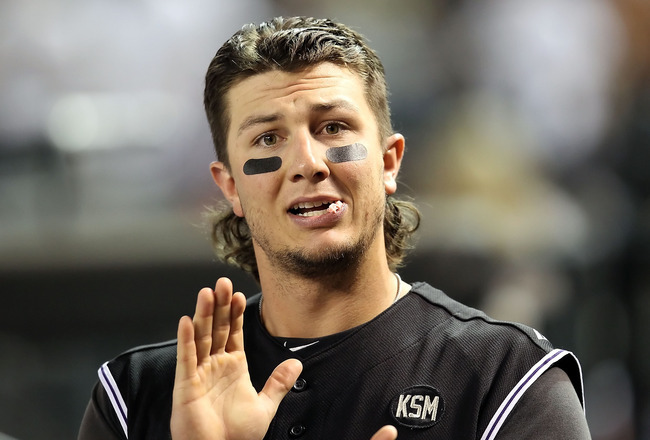 The Tulo Mullet – Never forget. However, the pitching will not hold up. Chacin just went on the DL and won’t be back any time soon. De La Rosa has shown potential throughout his career, and could be legit, but the rest of the staff is a shambles. Garland is coming off shoulder surgery, and can’t be trusted to hold up for an entire season. The bullpen is a strong point, but whether they can continue their success all season will come down to the managing of rookie manager Walt Wiess. The Rockies are currently scoring 4.22 runs per game, and the offense is capable of continuing at this pace. They may just surprise everyone and be a .500 team, but the starting pitching will not hold up. 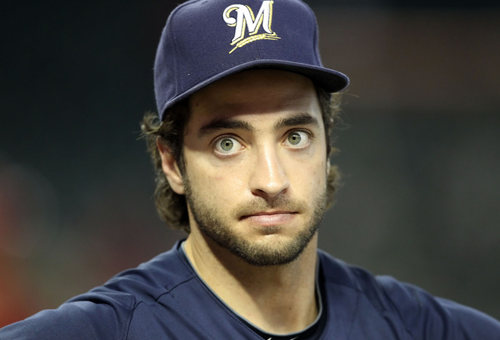 Expect a come back to earth, as early as tonight against the Braves. Atlanta Braves 13-5 (.722) 1st place, NL East – legit. The offense with the additions of Justin Upton and Evan Gattis will have pop all year provided they can keep the strikeouts down. The pitching, including Paul Maholm should continue to keep runs off the board. The team is currently best in the majors with a ridiculous 2.36 ERA, and while this may come up a bit, the Braves are still the team to beat in the NL. Oakland A’s 12-8 (.600) 2nd Place, AL West – legit (kind of). The A’s have succeeded so far thanks to an incredible 5.26 runs per game so far. There is no way they will keep this up. Coco Crisp is about to hit his season high in homers in the first few weeks. Jed Lowrie is hitting well, but has never been able to stay on the field for a full season. The A’s are a legitimate contender this year, but they will do it with their pitching, not their hitting. The hitters are on a hot streak right now, but the runs per game will come down, and it will be on the pitching staff to pick up the slack for the A’s to make it to the playoffs for the second year in a row. The Dodgers have run cold so far this year. Everything starts and ends with pitching, and even Clayton Kershaw has looked mortal (not counting opening day when he crushed my Giants). Zach Greinke landed on the DL after a brawl with Carlos Quentin. The rest of the staff has looked average, but none have stood out. Meanwhile, the offense is bipolar. Big name acquisitions such as Adrian Gonzalez (.385 avg) and Carl Crawford (.338 avg) are hitting great, while local stars Matt Kemp (.235 avg) Andre Ethier (.230 avg) are slumping badly. 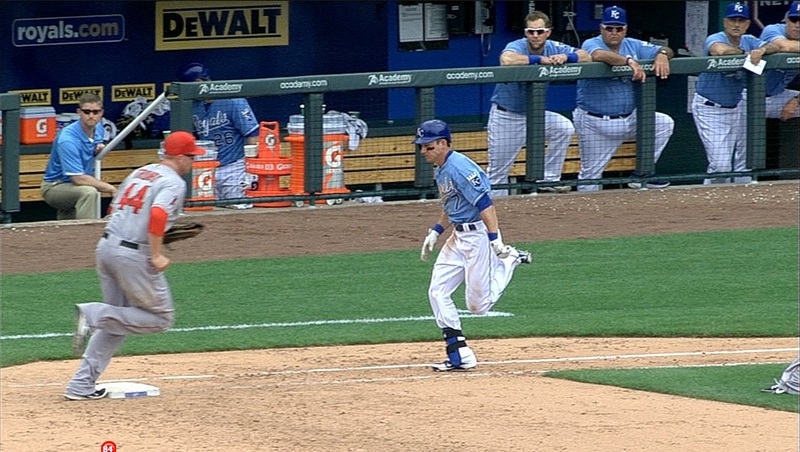 The hot and cold starts should even out, as good hitters don’t stay cold for long. That being said, there are some real problems with this team. Not a good way to start a season. The left side of the infield is weak. Shortstop and third base is currently a merry-go-round of average to bad players, and even when Hanley Ramirez comes back from the DL, the Dodgers will have below average defense and average offense at third or short depending on how they structure their lineup card. Kershaw is fine, but the rest of the staff could have troubles. Ryu is still adjusting to American baseball, Greinke is out indefinitely, Billingsley is having Tommy John and done for the year, Lilly is coming off another surgery, and Josh Beckett’s best years are far behind him. The bullpen is not yet reliable, and manager Don Mattingly has not yet figured out the intricacies of managing a bullpen over the course of the season. There is a lot to worry about with the Dodgers, maybe buying a championship isn’t as easy as we thought. Speaking of buying a championship: the Toronto Blue Jays are also having some troubles with their new roster. Fresh off relieving the city of Miami of their baseball team, the Jays are struggling to put it all together. Jose Reyes was lost to injury on a bad slide during an attempted steal of second base. Jose Bautista is still dealing with some nagging back issues, and the Jays are 2-4 without him in the lineup. Meanwhile, starters Josh Johnson and Mark Buerhle have yet to contribute much in a Jays uniform. The Jays are batting .227 as a whole, good for 3rd worst in baseball behind the Mariners and Marlins. Meanwhile, the pitching staff has given up the second most runs in baseball behind only the Astros. If we go based on the numbers alone, the Jays should actually have a worse record than 8-12 at this point. They have been bailed out a bit by the long ball (21 on the year) and the arrival of J.P. Arencibia as a power threat, but the Jays seem to be trending in the wrong direction. A healthy Bautista will do a lot to curb some losses, but the Jays do not seem to be doing any better with the 2012 Miami Marlins roster than the 2012 Miami Marlins did.